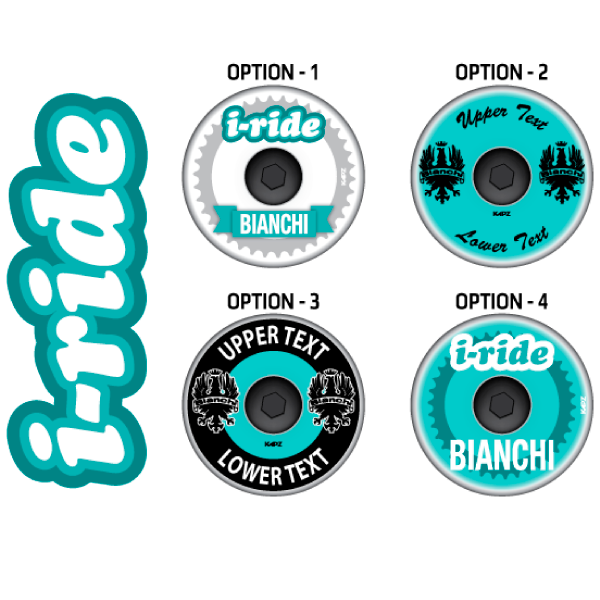 Working with iRide Bianchi, we are delighted to offer a stunning series of Custom, Full Colour, Headset Caps. Simply choose the cap option and the bolt colour that you would like, together with any text you want on options 2 and 3 - we will do the rest! 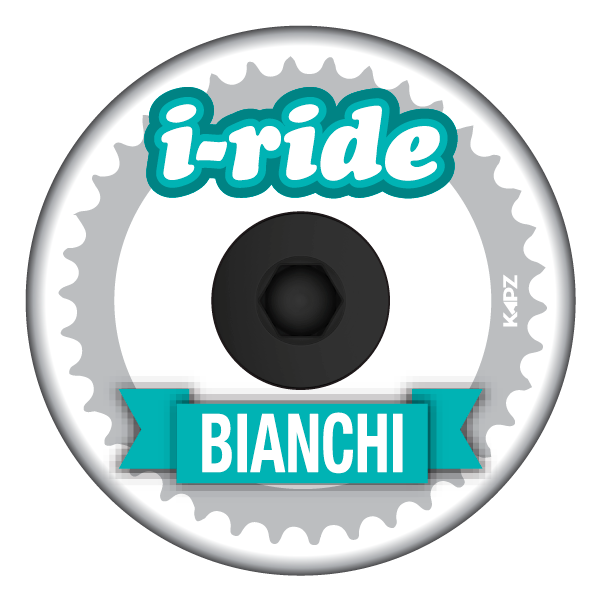 Once your order is placed, we will produce and despatch your unique iRide Bianchi Full Colour Headset Top Cap + Bolt to you, as soon as possible. I brought this after seeing another guy with one on his bianchi, it came really quickly and was really easy to fit! Couldn't recommend it enough!